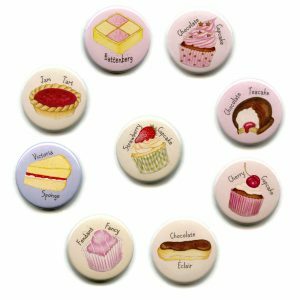 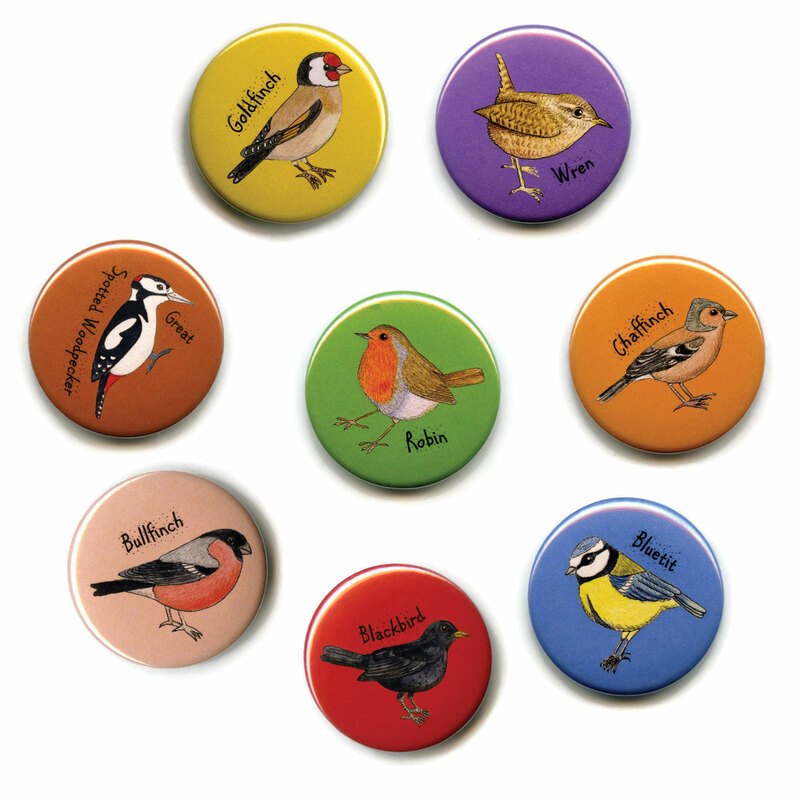 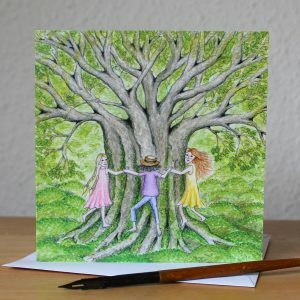 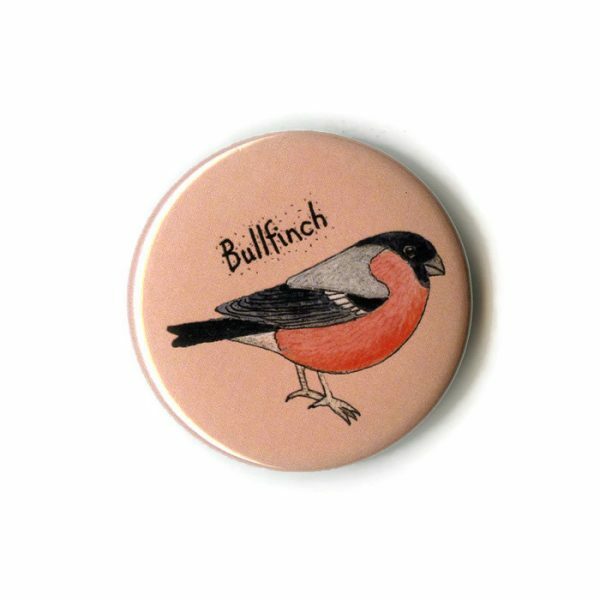 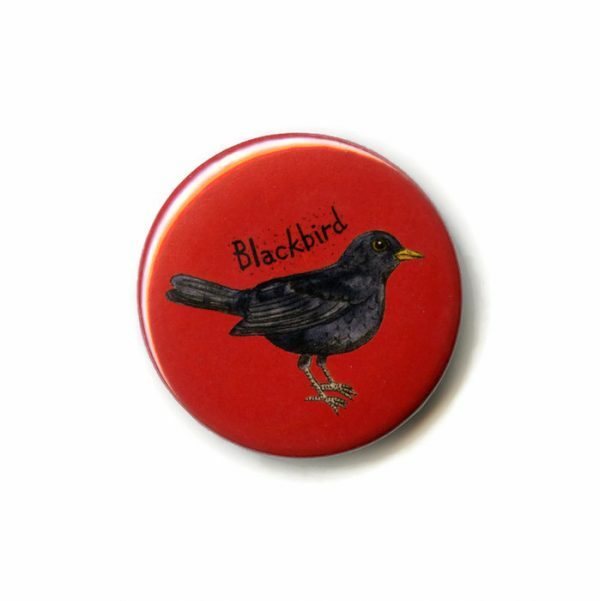 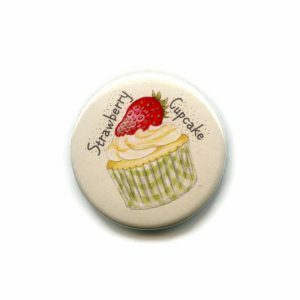 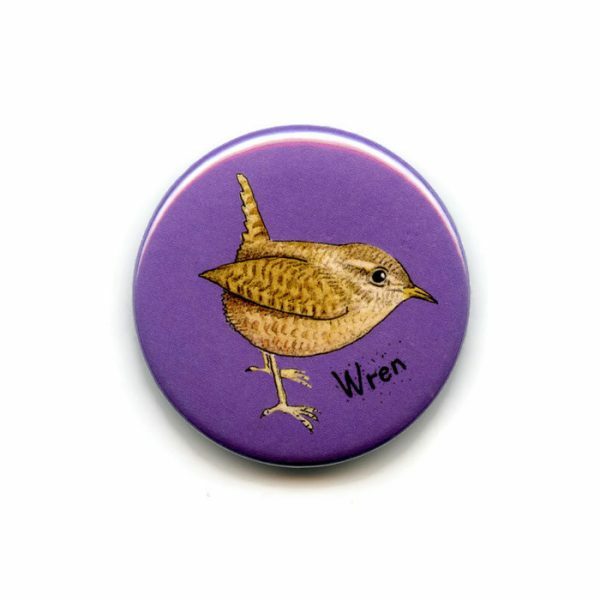 British Garden Birds set 1 38mm round button fridge magnets from one of my own illustrations. 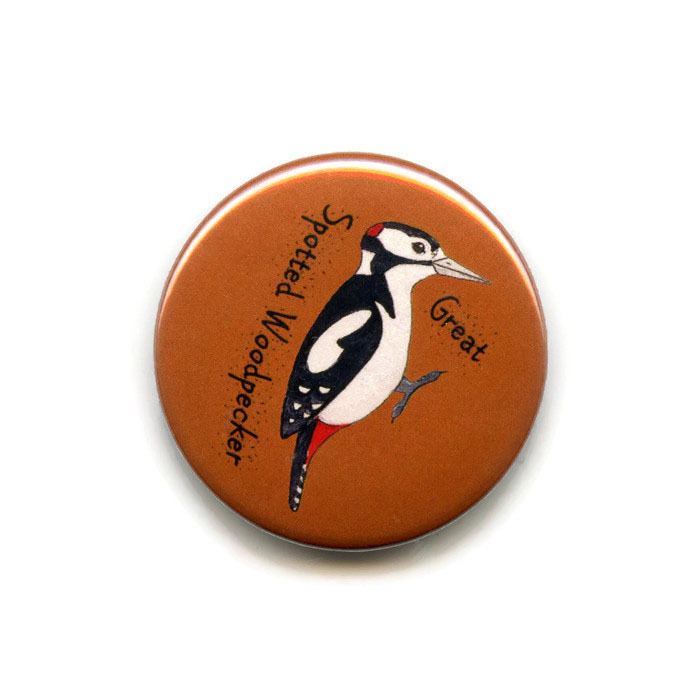 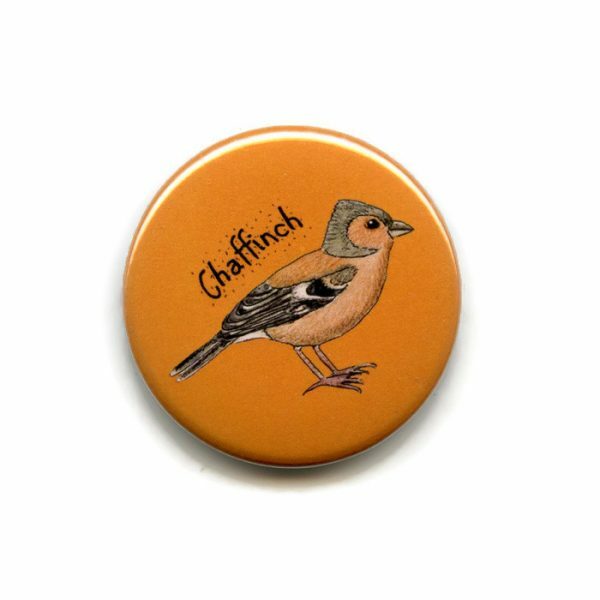 British Garden Birds Set 1, 38mm round button fridge magnets from one of my own illustrations. 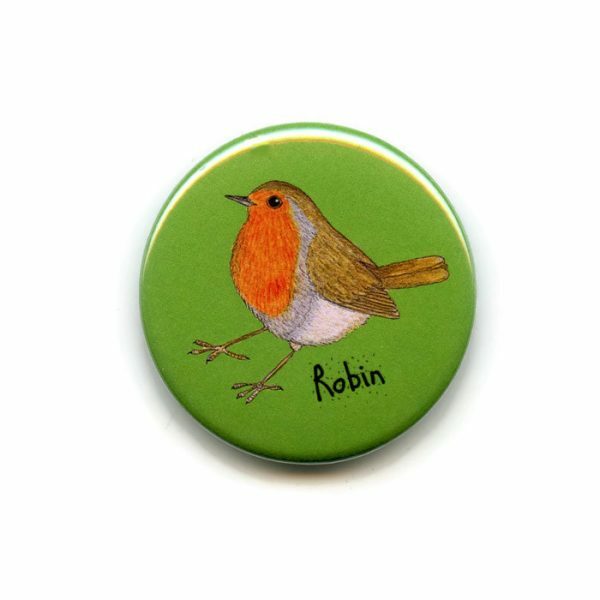 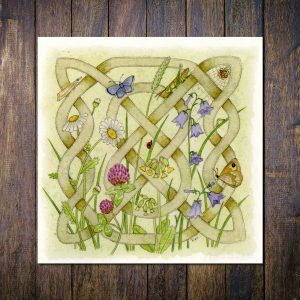 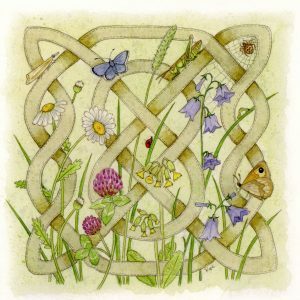 Robin, Wren, Chaffinch, Goldfinch, Blackbird, Bluetit, Bullfinch and Great-spotted Woodpecker. 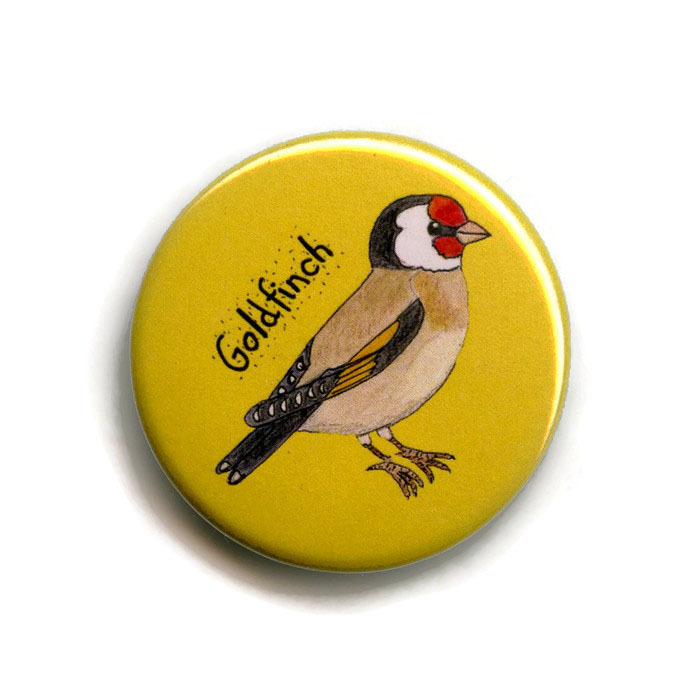 Ideal for fidges, noticebords or displays in wildlife visitor centres.